This May 2018 one-week-intensive section of SUST 360 Writing Urban Nature is an environmental literature and writing special topics course distinguished by in-the-field explorations of various natural and urban environments. 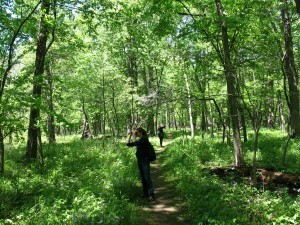 The class provides a unique immersive experience in “nature close at hand” at sites of ecological and cultural significance in the Chicago region. Strong emphasis on close observing place and people; walking and exploring landscapes and neighborhoods; and reflecting on / discussing compelling ideas, stories, and images of urban nature, broadly defined. Assigned readings will include selections from the books City Creatures: Animal Encounters in the Chicago Wilderness (2015) and Wildness: Relations of People & Place (2017), as well as selections from blogs such as City Creatures and The Nature of Cities; and other texts. The reading list will be distributed in advance of the class so that students will have time to read ahead prior to the week’s explorations and discussions. 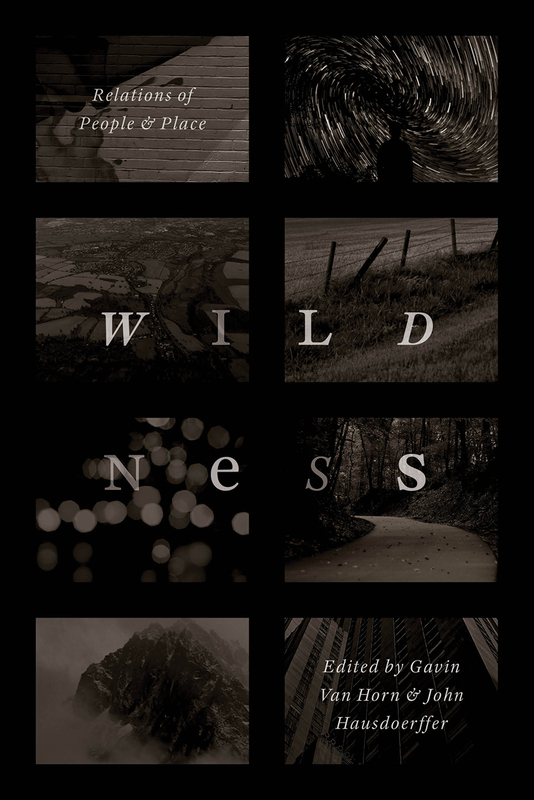 Print copies of City Creatures and Wildness will be available at RU’s Bookstore (contact info) and both are accessible as e-books through RU’s Library. 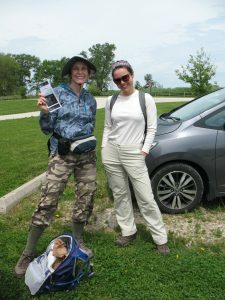 Daily activities will consist of field excursions to sites of interest in Chicago’s urban landscape; discussion of assigned readings; quiet time for personal reflection, journal writing, and photography; and interaction with local environmental organizations. Students’ daily journals and photo archives will provide material for a personal/critical reflection essay (due on June 1) that incorporates text and image, critically analyzes selections from the course reading list, and reflects on the student’s individual experience in the class. Collectively, the class will contribute to and expand the Writing Urban Nature online environmental humanities project launched in Fall 2015 as a collaboration between the SUST at RU Blog and new Roosevelt Urban Sustainability Lab. Potential sites we will explore include Chicago’s lakeshore parklands and public spaces, the Chicago River (on foot and by canoe), neighborhood parks of cultural and ecological significance, nature centers on the North and South Sides, selected urban farms within the city, protected nature areas, and the reclaimed industrial lands of the Chicago region. The week’s schedule is still under development, but the varied locations will give students an opportunity to explore many seldom-seen parts of America’s 3rd largest city within a unique learning context. 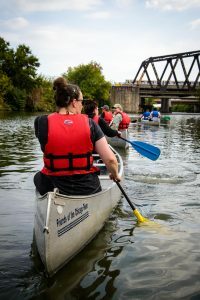 Most of these activities will be free, though a small fee may be charged to cover certain trips (e.g., canoe trip on the Chicago River). Public transportation will be used to access most sites. Transit options will be discussed at the May 9 pre-session (see below). 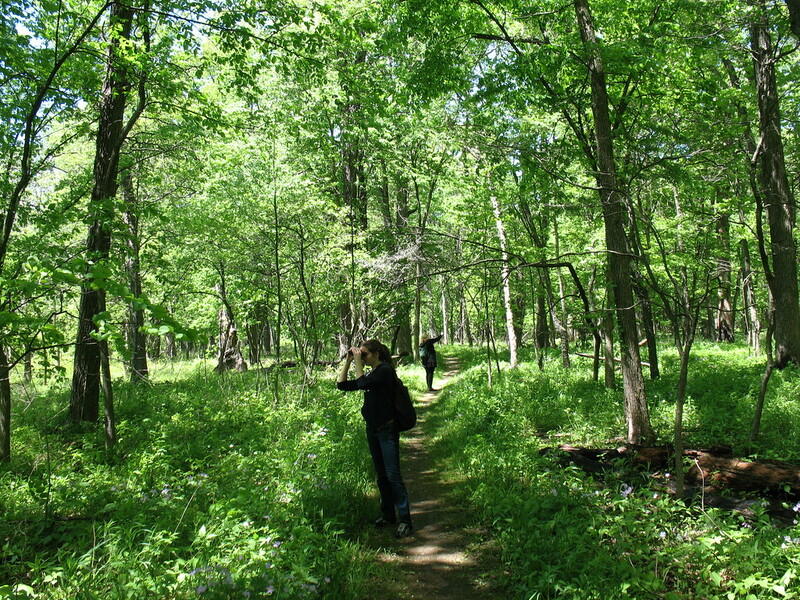 Sustainability Studies majors at RU can take SUST 360 Writing Urban Nature for major credit as a SUST core course, as a Relevant Elective within their major, or as a general humanities elective. Other majors may use this as an upper-level elective course, for humanities general education credit, and/or for a SUST minor requirement. Students enrolled at other universities who are seeking a unique field-based environmental humanities course set in one of America’s most dynamic urban ecosystems are warmly welcome! In particular, we encourage students at institutions within the new Resilience Studies Consortium to enroll and apply for the RSC student scholarships now available to defray travel and housing costs for summer 2018 RSC-approved courses. Meets May 21-25 from 9:30am to 5pm at RU’s Chicago Campus. Required pre-session on May 9 from 4-6pm, room TBA — videoconferencing also will be provided through Zoom for the pre-session. Some additional work online required. Final writing assignment due June 1st. Additional registration info available here. 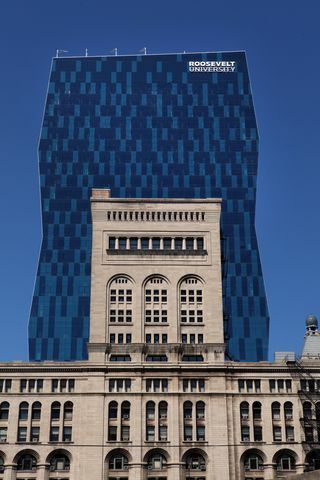 Springtime in Chicago: Loop Living in RU’s Vertical Campus! Students out of the Chicagoland area: consider taking Writing Urban Nature this May and live in downtown Chicago in Roosevelt’s LEED-Gold certified Wabash Building / Vertical Campus! Dorm rooms are in the heart of the Loop and feature floor-to-ceiling windows with hi-rise views of Chicago’s beautiful skyline and the magnificent Lake Michigan. Live and study just a short walk from lakefront parks, world-class museums, restaurants galore; and enjoy train/bus access to every part of the city and surrounding suburbs. Accommodations in the WB Residence Hall from 5/20 to 5/26 will be available from RU Conferences Services. More information on housing will be posted soon. 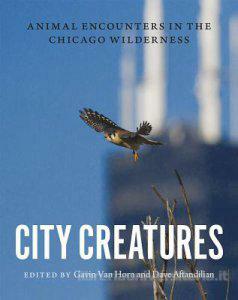 For more information about the Writing Urban Nature course, contact Prof. Mike Bryson (mbryson@roosevelt.edu or 312-281-3148). For lodging questions, contact Conference & Events Services (conference@roosevelt.edu or 312-341-2100).